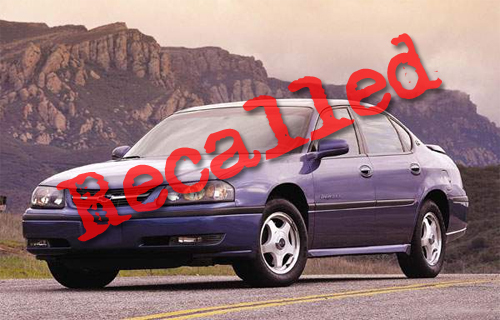 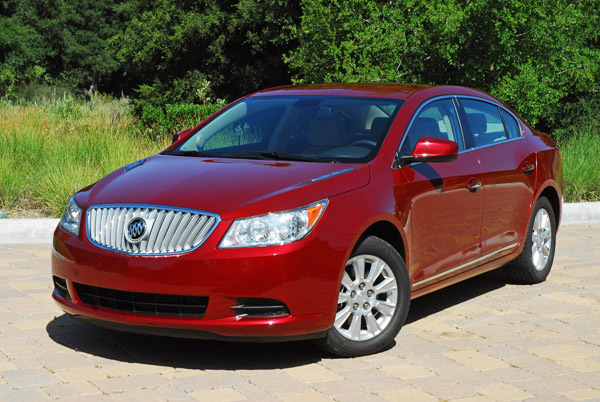 Buick is one of four brands belonging to General Motors. 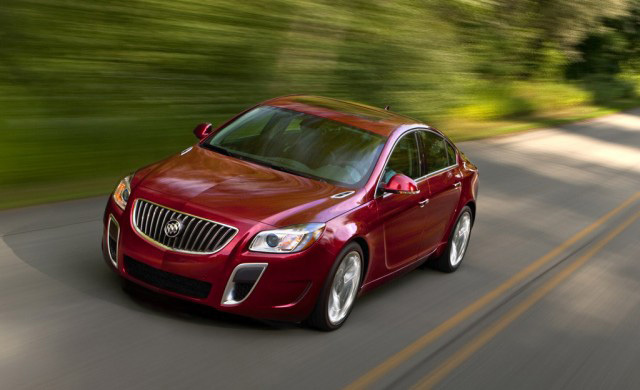 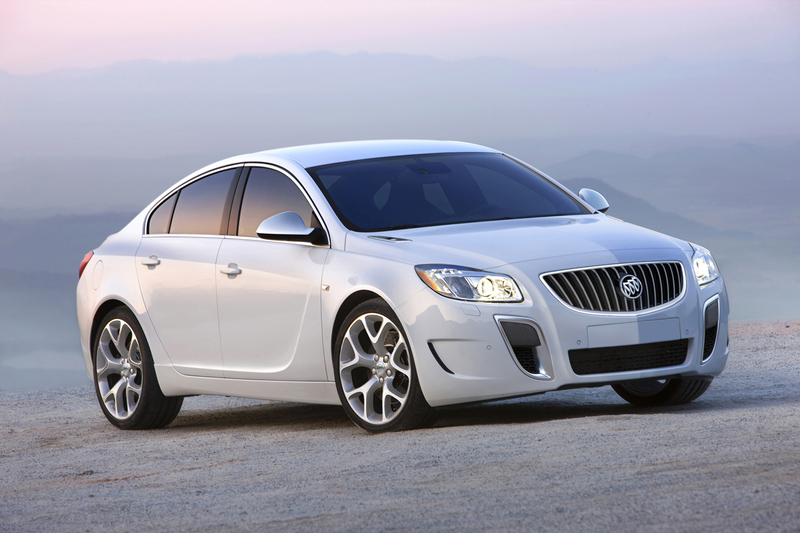 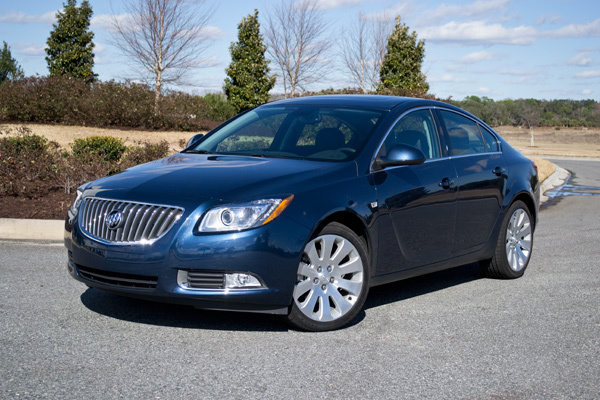 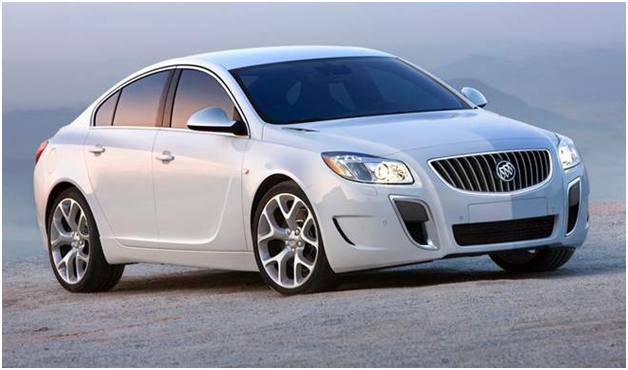 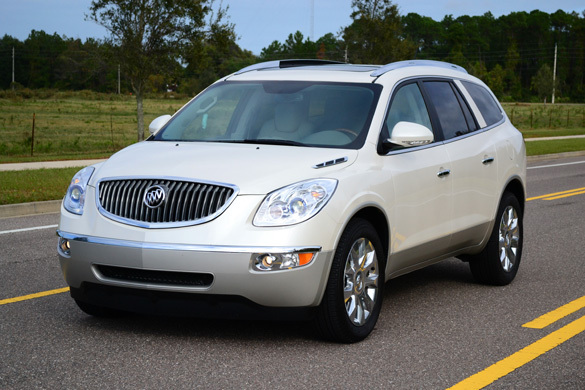 Buick is recognized as an entry-level luxury brand with worldwide markets specifically strong in the USA and China. 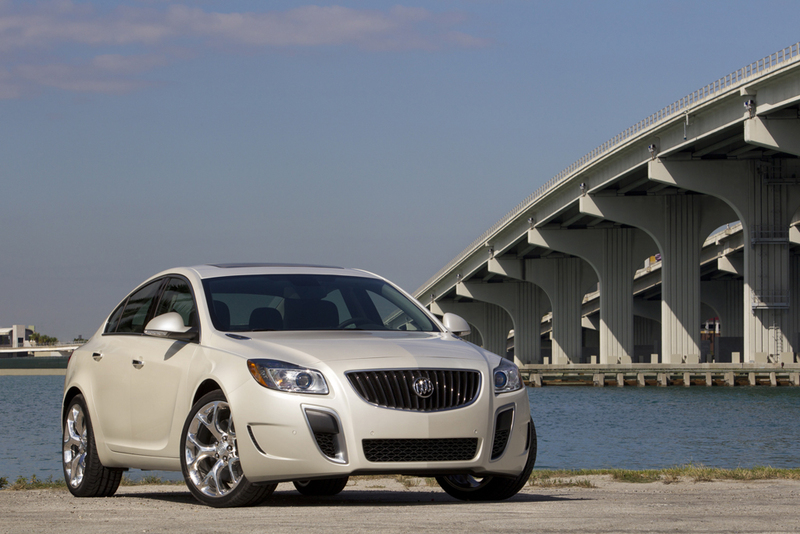 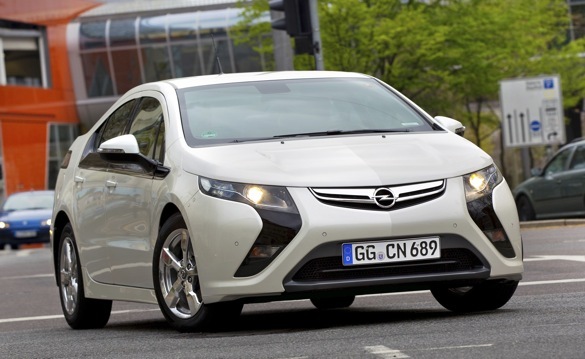 Will Buick Get Their Own Extended Range EV?